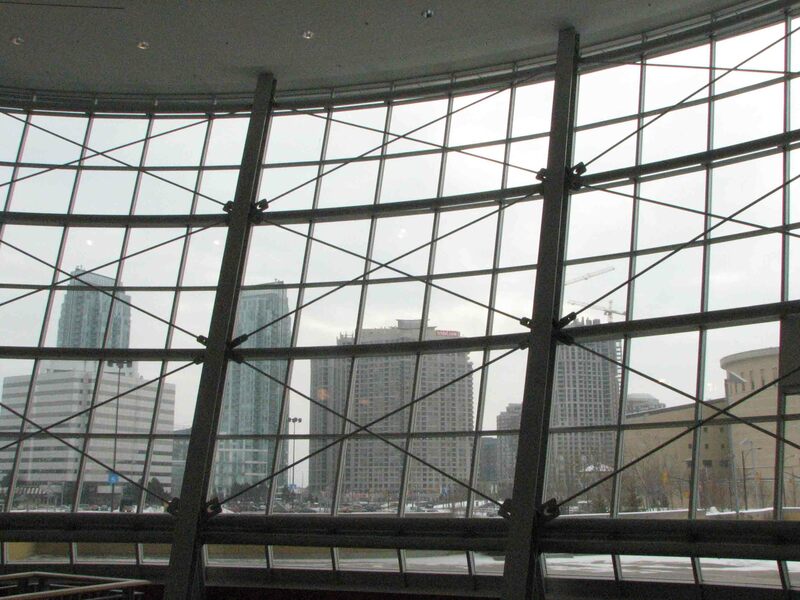 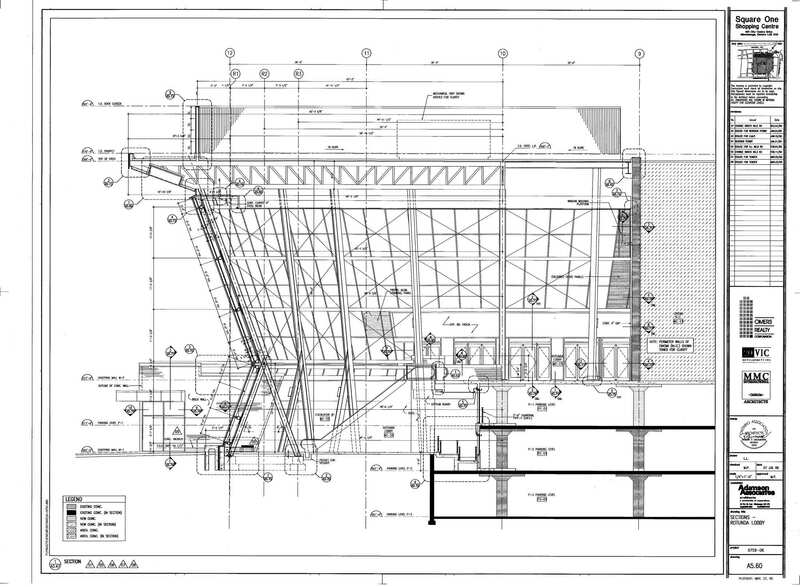 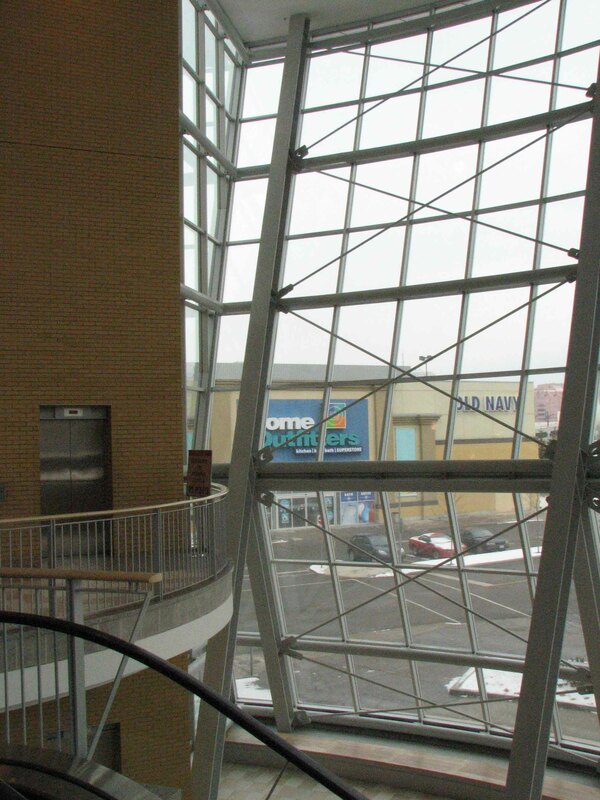 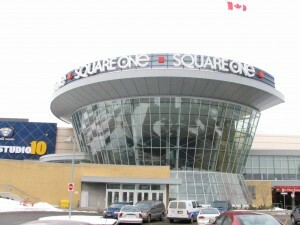 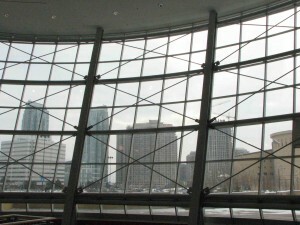 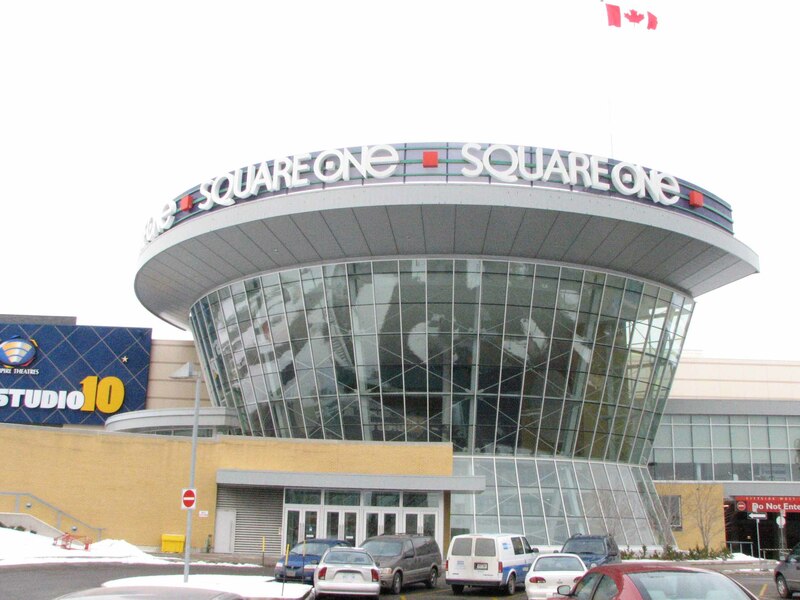 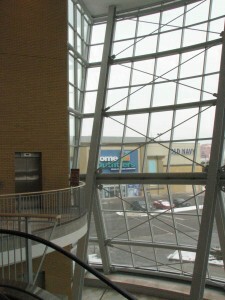 During 2001, Lowell worked at Adamson Associates and was responsible for the production of working drawings for The Square One Shopping Centre Addition in Mississauga. 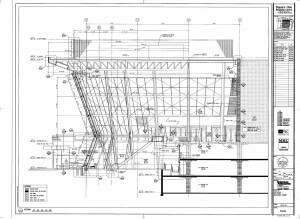 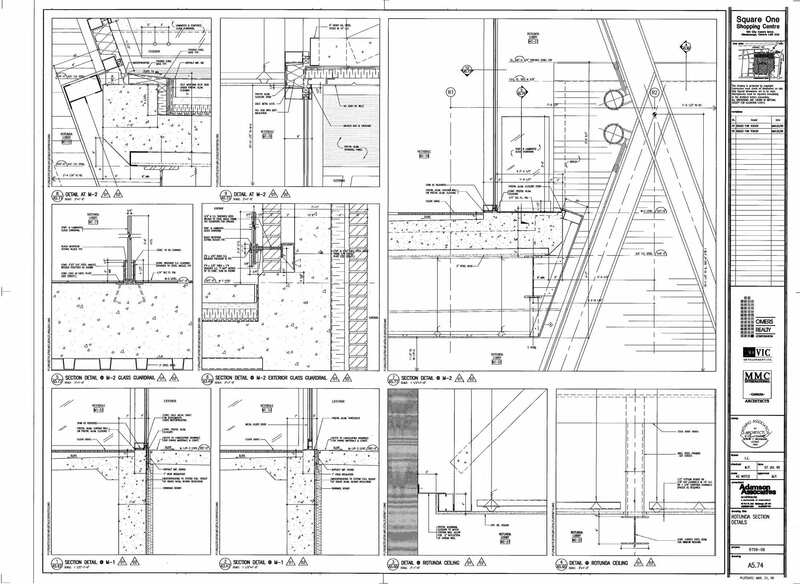 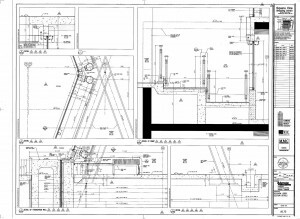 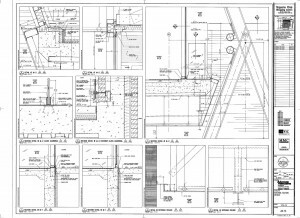 During this time, he produced various building sections and stairs sections; he also in charge of producing all construction document relating to the main glass entry atrium. 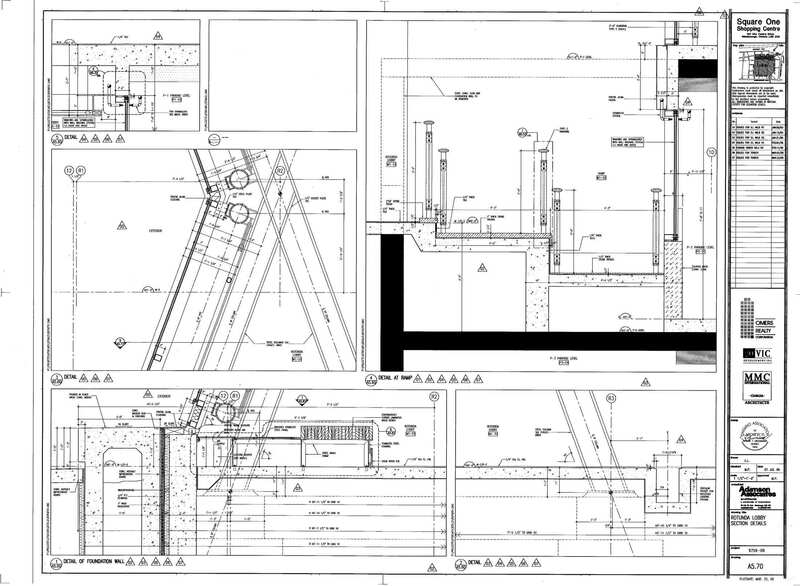 The Design Architects for the project was MMC Architects.